Best virtualization solutions to deliver a quality experience on the remote desktop even with your graphics-intensive applications. Desktop management turns easy and simple with Ace Cloud Hosting as we handle all IT tasks, like app setup, maintenance and more. Tested, trusted and personalized security measures are deployed to deliver a secure hosted VDI system for your business requirements. Ace Cloud Hosting’s pocket-friendly pricing for cloud-hosted Virtual Desktop Infrastructure (VDI) helps you reduce CAPEX and OPEX. Our cloud solutions are compatible with hosting any Windows-based application so that you can work on your desktop apps from anywhere and at any time. 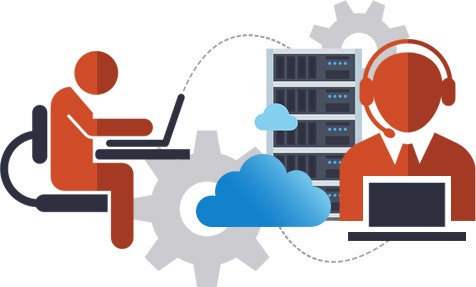 Ace Cloud Hosting powered cloud hosted desktop service relies on consistent networks and superfast servers to deliver high performance for any volume of applications or users that your business may require. Ace Cloud Hosting offers the freedom of customization with the number of users and applications to keep up with changing business demands. 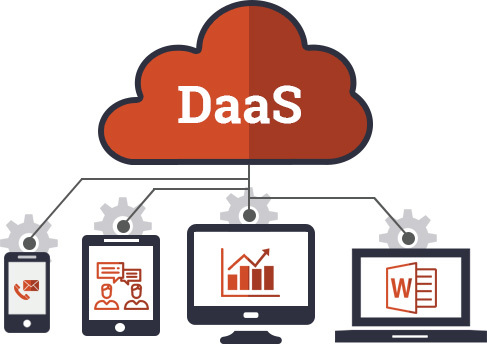 With our Hosted Virtual Desktop service, you get a ready-to-use solution with all your required applications installed, settings configured and user-permissions defined, as per your demands. You and your workforce get a workstation that’s not only mobile but also free from any IT hassles. What adds more to our quality of services is our in-house team of experts is available round the clock to manage your desktop in the cloud. So, whatever be your IT needs, reach our support experts anytime via phone, live chat, or email. Choose a secure virtual desktop that’s compatible with Bring-Your-Own-Device (BYOD) business model. We deliver desktop hosting over powerful computing technologies at the backend for real-time response. Multi-level redundancy of the resources ensures at least 99.999% SLA-backed uptime with our services. To keep your data and applications protected against threats, we have deployed end-to-end encryption. Our business continuity methods assure that critical business-apps remain active even during any disaster. Our scalable plans give you the freedom to choose and change the resource requirements of the desktop.